The first written record of Ploskovice comes from the 13th century. It appears in a supplement to an old Latin text of a foundation charter of Litoměřice chapter from the years 1057 – 1058. Ploskovice was in possession of a nobleman named Hroznat in the 12th century who gave it as a present to the Order of Johannites in Prague in 1188. Johannites had a fortified seat – a preceptory built in here. The preceptory may have stood at the place of a later Gothic fortress and an old chateau. Johannites held Ploskovice in their possession until 1545 when they sold it. It was rebuilt into a Renaissance chateau during the years 1545– 1575. 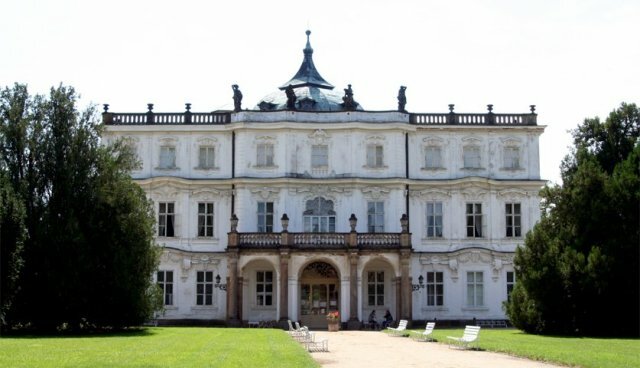 There were many owners of Ploskovice, however it is worth mentioning one of them – Anna Marie Františka, later of Toscany. She decided to build a new, luxury chateau here which could compete with at that time aristocratic buildings in abroad. She had it built in half an Italian and half Chinese style and richly furnished. 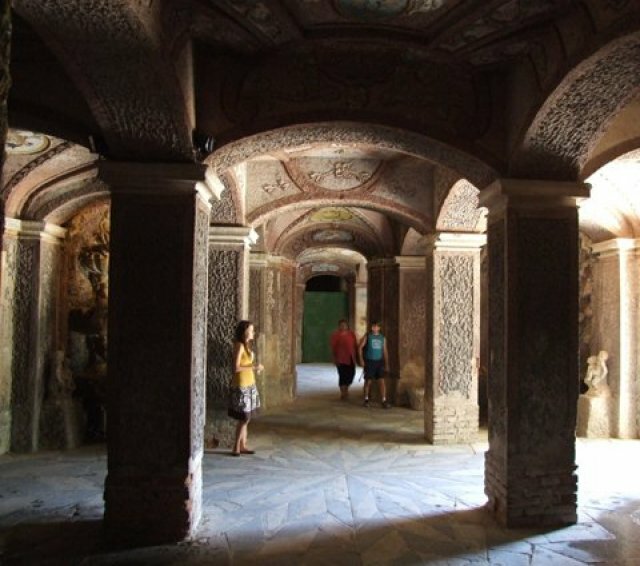 Water dams and fountains, decorative gardens, open galleries, statues and grottos were developed according to Lenotrov´s example creating a copy of small Versailles. The costs allegedly exceeded a million of golden coins. There are no accounts of bills, though. The first archived documents come from 1725. They relate to finishing works. According to style analyses, the building comes from the period of 1720 – 1730 and the architecture is ascribed to Kilián Ignác Dientzenhofer. 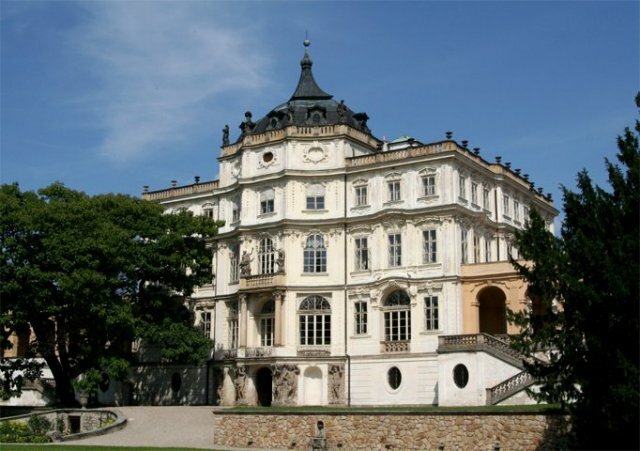 A hundred years later, the last Czech crowned king Ferdinand V. chose Ploskovice chateau as its summer residence. The castle was in a rather desolate state back then, it was necessary to have it enlarged and renovated. Hence, one more floor and a pavilion were added to it. An open arcade was restored. The chateau today is a national cultural monument and has been under gradual reconstruction. It is open to public for guided tours. Not only the beautiful chateau but also its park in the area of 8 ha is worth visiting. The most precious woody plant growing here is a real showpiece of Aesculus Hippocastanum Laciniata.